Get the keys to a new 2019 Jeep Wrangler Sport, for sale at our Jeep dealer near Bangor, ME. Loaded with capable drivetrain tech, the 2019 Wrangler is ready for any Penobscot County adventure. And when you’re situated in the 2019 Wrangler interior, you’ll be surrounded by a host of modern entertainment amenities designed to keep every drive exciting. 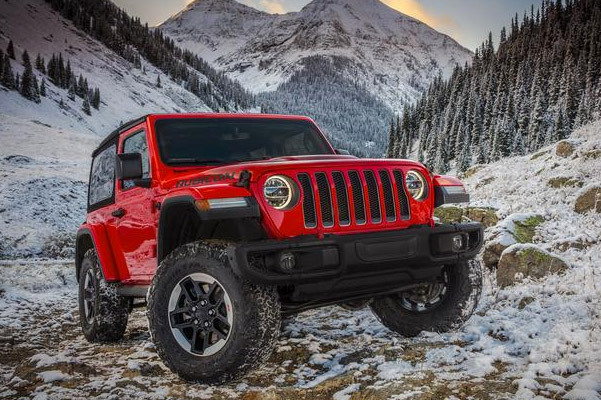 Get a personalized Jeep Wrangler model comparison and find out which Jeep Wrangler model is the best for you by visiting our Waterville Jeep dealer. Save big on a new 2019 Jeep Wrangler Sport when you ask about our competitive lineup of Wrangler lease and finance specials. 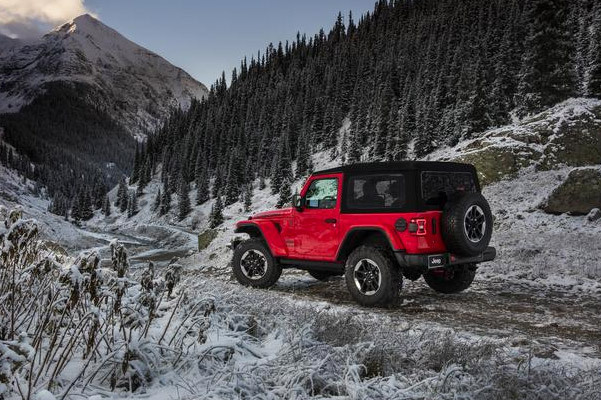 Want your new 2019 Jeep Wrangler Sport ready for any Maine weather? 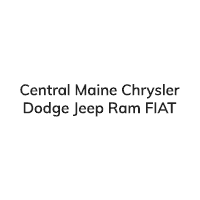 View the 2019 Wrangler accessories, including side steps for a Jeep Wrangler Sport, available at Central Maine Chrysler Dodge Jeep Ram FIAT. Save big on a new Jeep Wrangler for sale when you ask about 2019 Wrangler lease and finance specials that may be available to you!